Tim Paine is hoping for a fast Gabba wicket for the first Test. 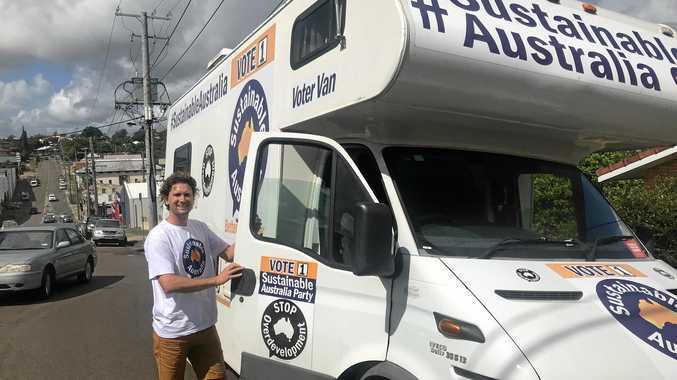 FAST, bouncy and quintessentially Australian. 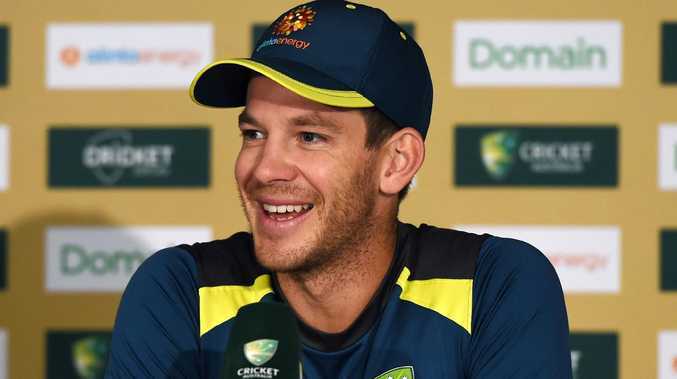 That's what Australian captain Tim Paine is hoping for from the Gabba wicket after being left frustrated by the uncharacteristically slow pitches produced during the unsuccessful series against India. It was less than a month ago that Paine slammed the MCG pitch, after India claimed the third Test by 137 runs and moved to an unassailable 2-1 series lead, thereby retaining the Border-Gavaskar Trophy. "There didn't seem to be a hell of a lot in it from the start," Paine said. "That's been the one disappointment. We've rolled up some wickets here in Australia that have taken away from our strengths, which is pace and bounce. "You'd like the slips to come into play at some stage, wouldn't you? "It's a frustration for us. You never go to India and get served up green wickets. They've come out here and we've served some wickets up that really suit them." But a return to the Gabba, where Australia is undefeated since 1988, is expected to see a return to more favourable conditions for the home side. 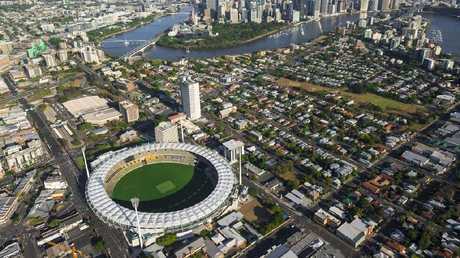 The Gabba will host the first Test between Australia and Sri Lanka. "I hope it's nice and fast, the usual sort of Gabba wicket," Paine said on the eve of the first Test against Sri Lanka at the Gabba. "I saw it just then; looks like it has a bit of grass. Hopefully there's plenty of bounce and it's good to watch." While Australia's inexperienced batting line-up was always expected to find life tough against one of the best Indian attacks brought Down Under, few predicted that the bowling group would equally struggle. Indeed, their struggles were driven home by the fact no Australia quick managed to trap an Indian batsmen lbw compared to the tourists' eight. While admitting Australia needed to pitch the ball up more to give themselves a chance of hitting the wickets, Paine said lessons had been learnt from the series. "I thought India batted really well," Paine said. "Subcontinent players - when the wicket is good - like the ball being bowled at their stumps and they don't miss too many when they're in the form those guys were in. 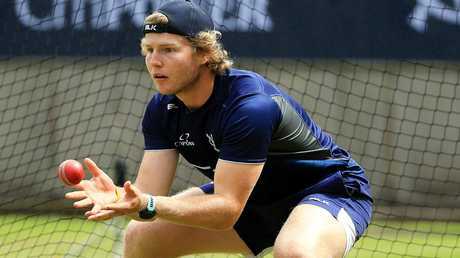 Will Pucovski remains in the frame to make his Test debut. "Clearly we need to be hitting the stumps a little bit more than we were and it's been spoken about, but I also didn't think we used our bouncer as much as we would like. When you are using your bouncer a couple of times an over and then when you pitch up it's a bit more effective. "There's two bits to that I suppose, we know the majority of the time we want to be hitting the top of the stumps a bit more, but there's also a way to set that up." Meanwhile, Paine added that Australia would inspect the pitch once more and complete their final training session before picking their team. Victorian batsman Will Pucovski is in line to make his Test debut, while Queensland pair Joe Burns and Matthew Renshaw and New South Welshman Kurtis Patterson appear in a battle for the final position in the top six. Veteran quick Peter Siddle and uncapped Jhye Richardson are up against one another to replace Josh Hazlewood, who has been ruled out of the series with a back injury.